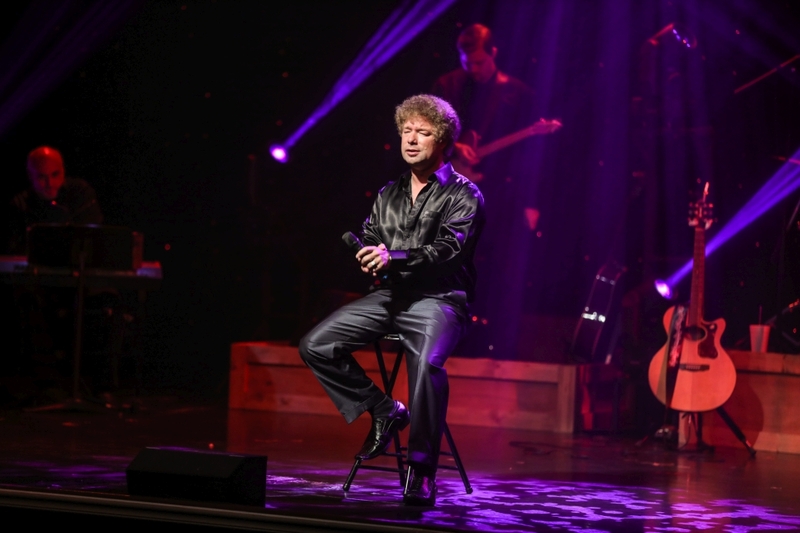 You won’t believe your eyes and ears as Mike Walker brings the music and songs of Conway Twitty to life, LIVE on stage in Branson, Missouri! "We have seen this show many times. Absolutely amazing!" "Mike's show it is the best in town." "Great show! Mike never fails to bring his best to any of his shows!" 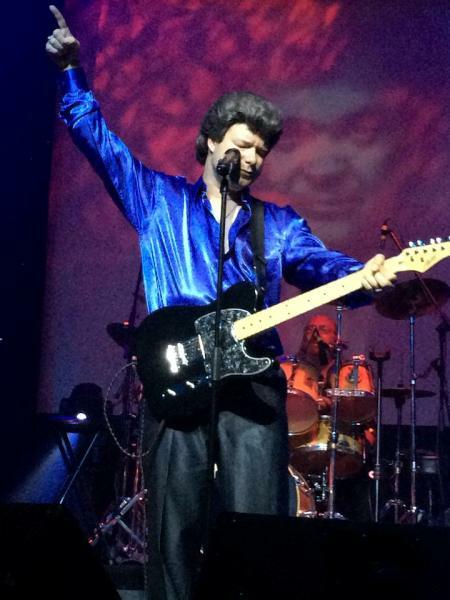 Mike Walker as Conway Twitty! 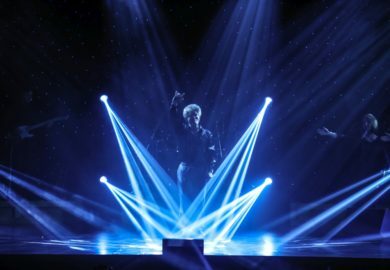 Incredible Stage & Lighting Effects! 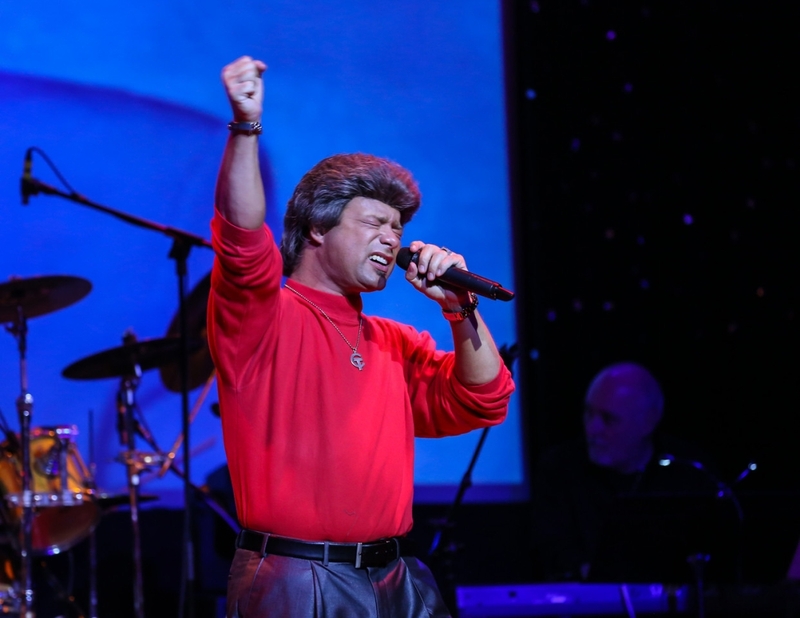 The Hit Songs of Conway Twitty! Sharing Some of Conway’s Hit Songs! Starring the Incredible Talent of Mike Walker! 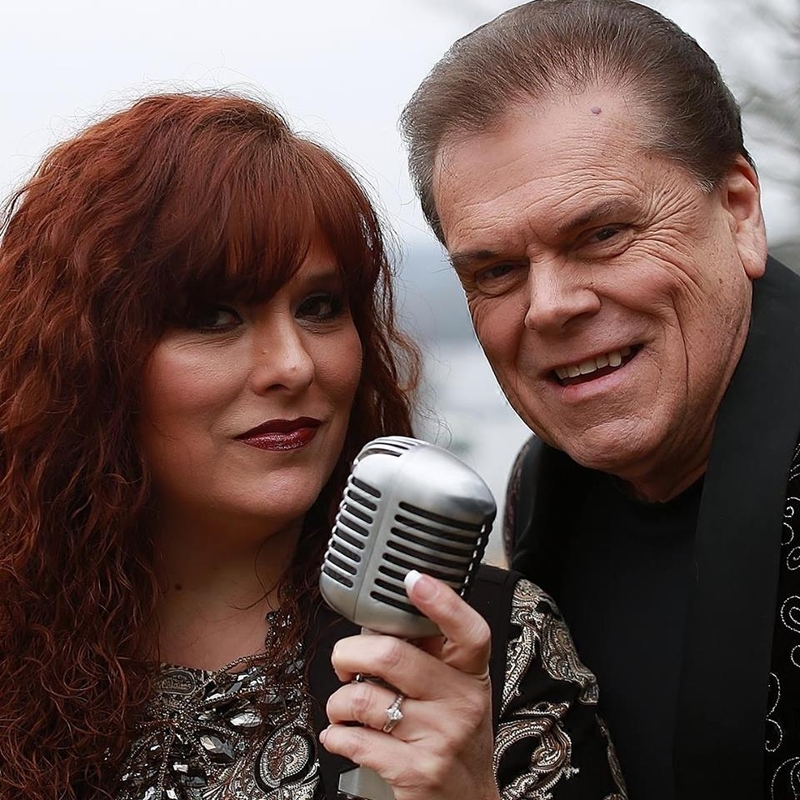 Your Favorite Conway Twitty Songs! LIVE Music & Full Band! Sharing the Songs, Stories, & Music! Unlike Anything You’ve Ever Seen! Tribute to the Late, Great Country Star! 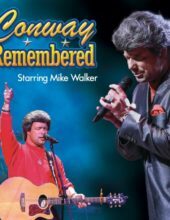 Conway Remembered Starring Mike Walker! Booking tip: Conway Remembered is very popular, advance reservations are recommended! 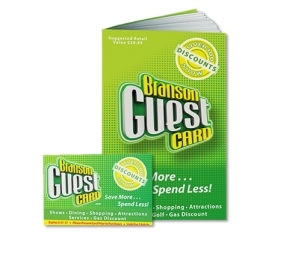 You save up to: $263.43 (73%) off! You save up to: $163.43 (45%) off! 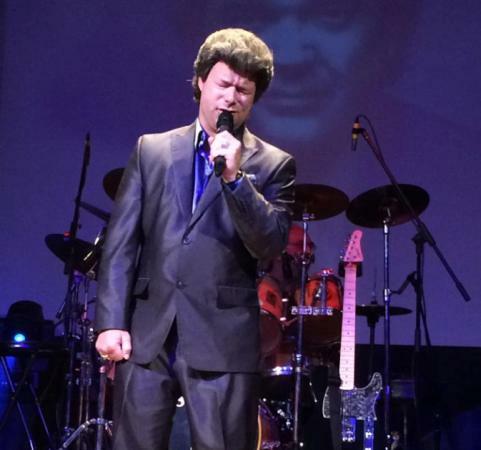 A Tribute Show to Country Superstar Conway Twitty! 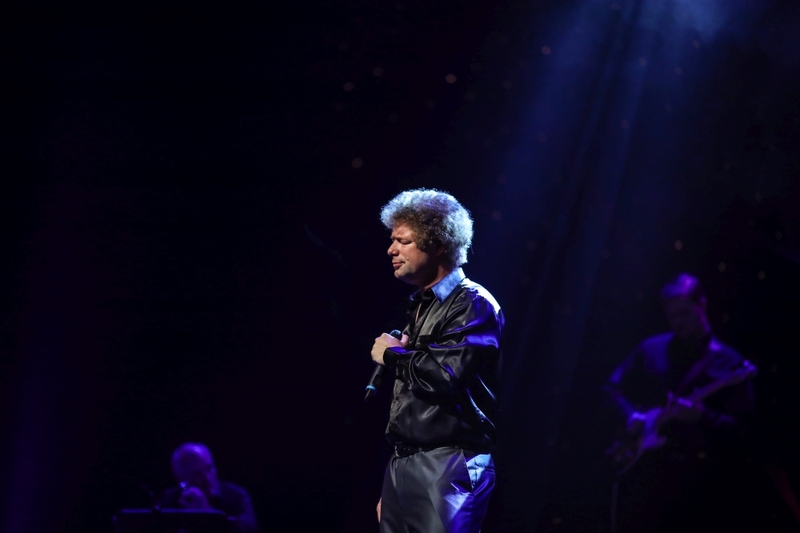 In one of the most incredible musical tributes in the world, Mike Walker brings the music, stories, songs, and likeness of Conway Twitty to life LIVE on stage in Branson, Missouri! 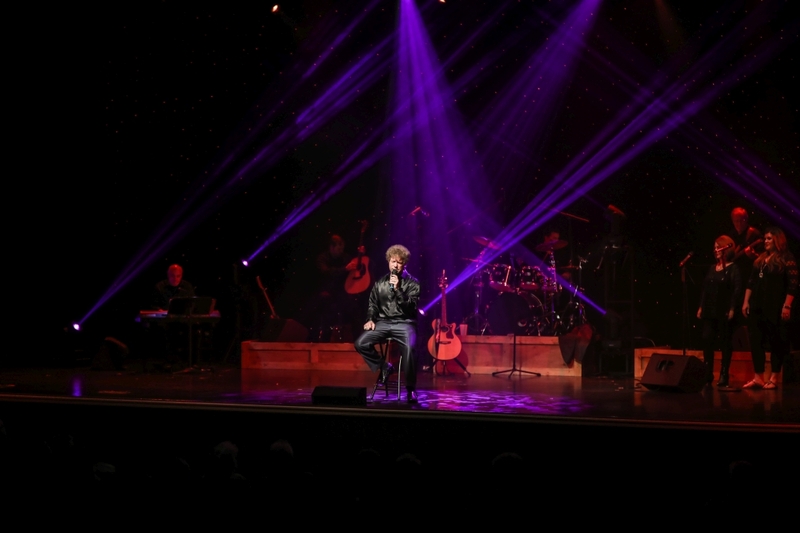 Perfecting the sound, look, and mannerisms of the late, great country music icon – Walker delivers a performance that must be seen to be believed! 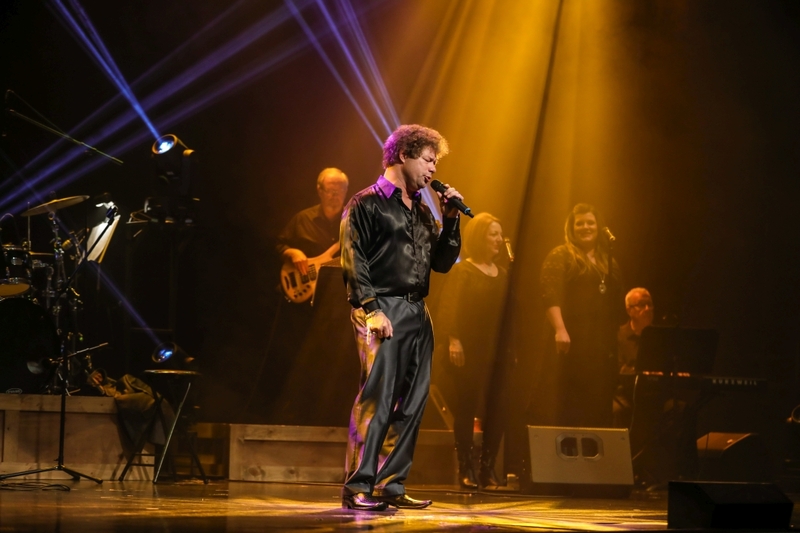 After thousands of hours of studying and analyzing Twitty’s personality and character, Mike Walker perfectly recreates the country music artist’s distinct look and signature sound to deliver an incredible show that pays tribute to the legendary Conway Twitty. 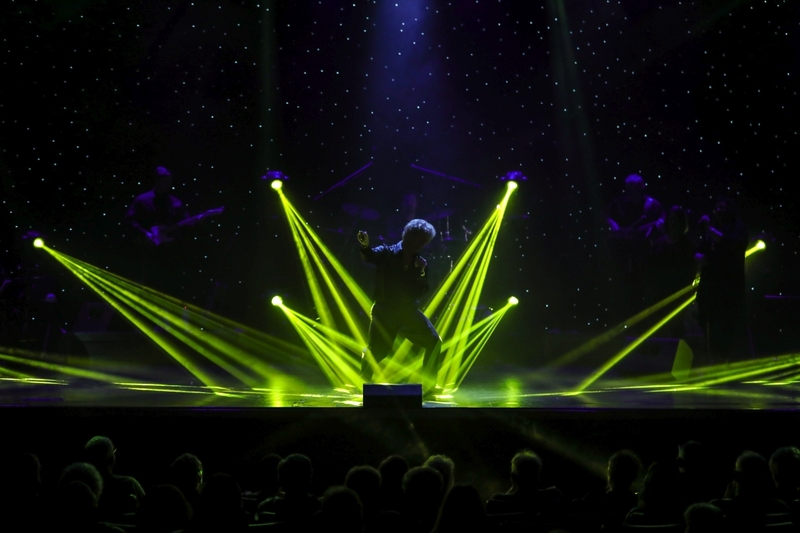 It’s one of the world’s most unbelievable tribute acts, and has left audiences around the world in awe and disbelief. He so perfectly brings Conway’s music and look to life that you might not believe what you’re seeing! Hear Conway Twitty’s Biggest Hits! 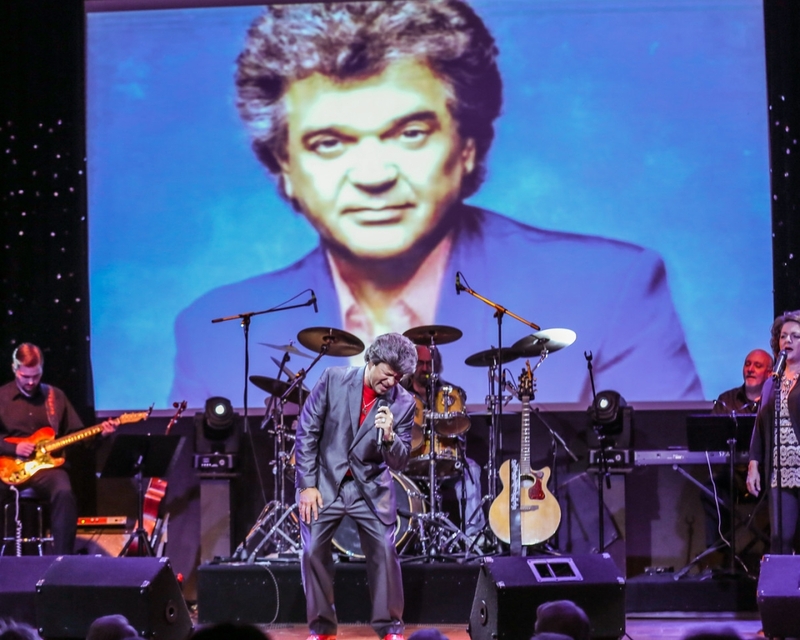 Throughout the course of his life, Conway Twitty amassed an incredible string of hit singles and albums that topped the charts. With an “official” 41 Number One songs to his credit (and an additional 14 that are unofficially tallied) – he remains one of country music’s most popular and loved performers of all time. 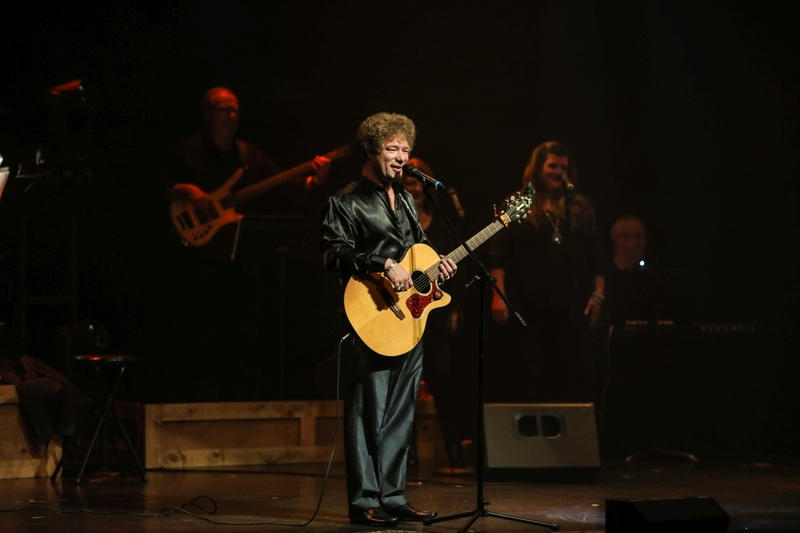 Twitty’s songs have become classics and mainstays of the country genre – writing, recording, and performing some of the most famous country songs of all time! Remaining popular throughout his life, his music continues to resonate and live on in today’s generation of fans – keeping his legacy and work alive for millions around the world. Starring the Amazing Mike Walker! 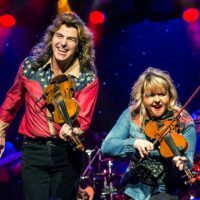 The show features star and showman extraordinaire Mike Walker! 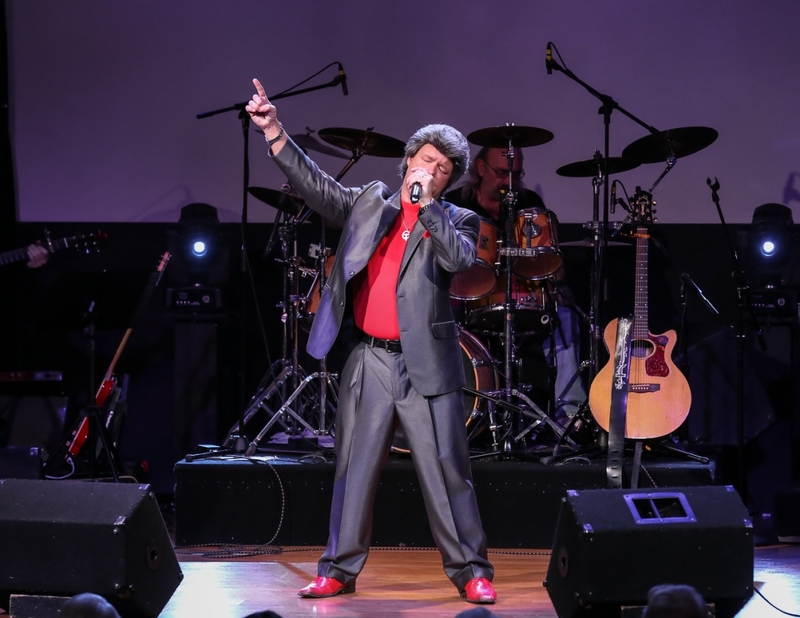 Recognized as one of the world’s premier impressionists and one of the leading tribute artists in the country, Walker effortlessly Conway Twitty’s music and songs to life! 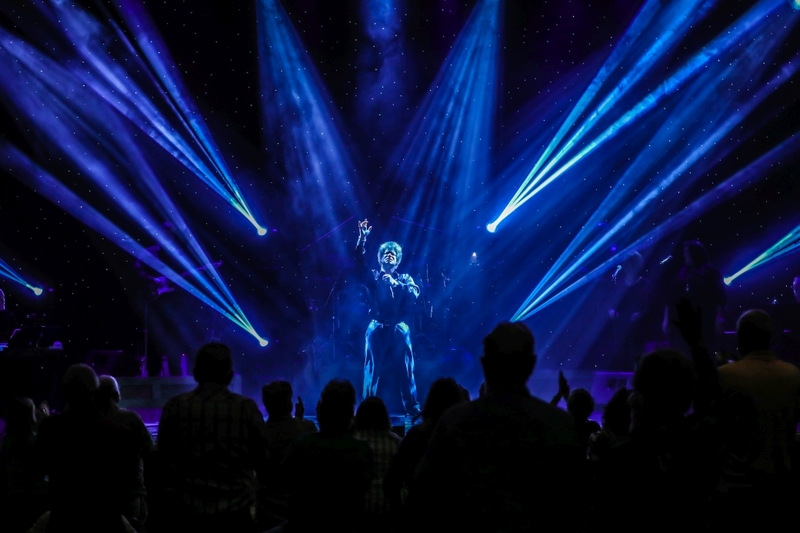 Because he so closely recreates the late, great country star – you may have a hard time believing that you’re not actually seeing the legendary icon on the stage in front of you! A LIVE Country Music Show! 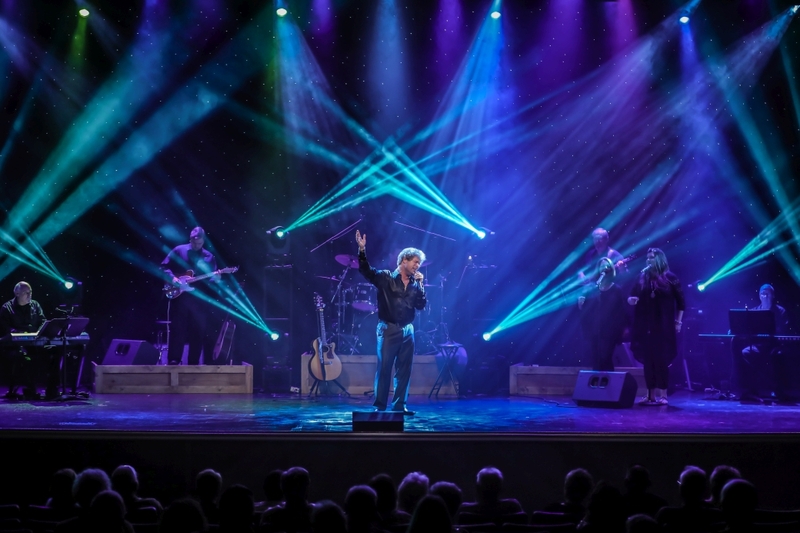 Fans of classic and traditional country music will find that this show provides some of the best two hours of entertainment to be seen anywhere in Branson! 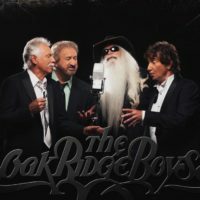 Accompanied on-stage by some of the most phenomenal vocalists you will ever see and backed by a LIVE band, it’s a stage production that any country music fan can’t miss! 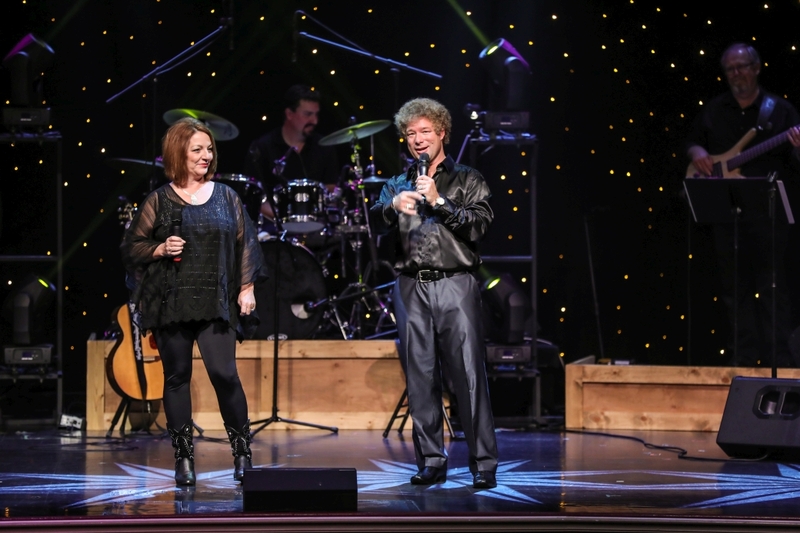 Designed to make you feel like you’re going back in time to attend one of Conway Twitty’s popular concerts, the show features an incredible stage set and lighting effects that provide a show experience you won’t ever forget! Mike did a great job singing the songs of Conway Twitty. He sung nonstop except for his intermission. Show is recommend to see! Great show! Mike never fails to bring his best to any of his shows! 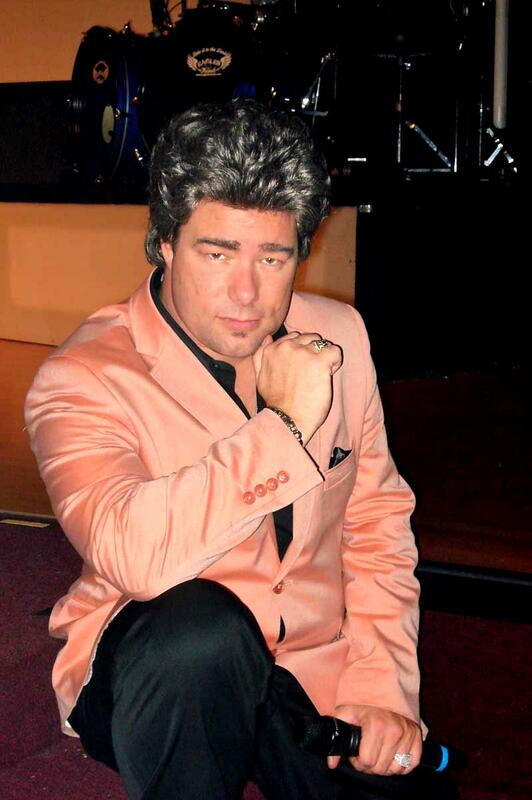 If you like Conway Twitty, you need to add this show to your trip agenda. I been to branson 3 times. Seen mikes show it is the best in town. Not only can he sing and entertain he is a Christian man and is not ashamed of it May God bless you and your family . Keep up the good work Mike we are coming back to see you soon. We have seen this show many times. Absolutely amazing! 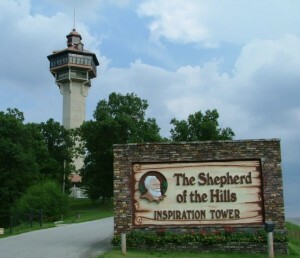 Recommend it to all our friends visiting Branson. Awesome show! He sings Conway’s songs so well !! Would definitely see it again! 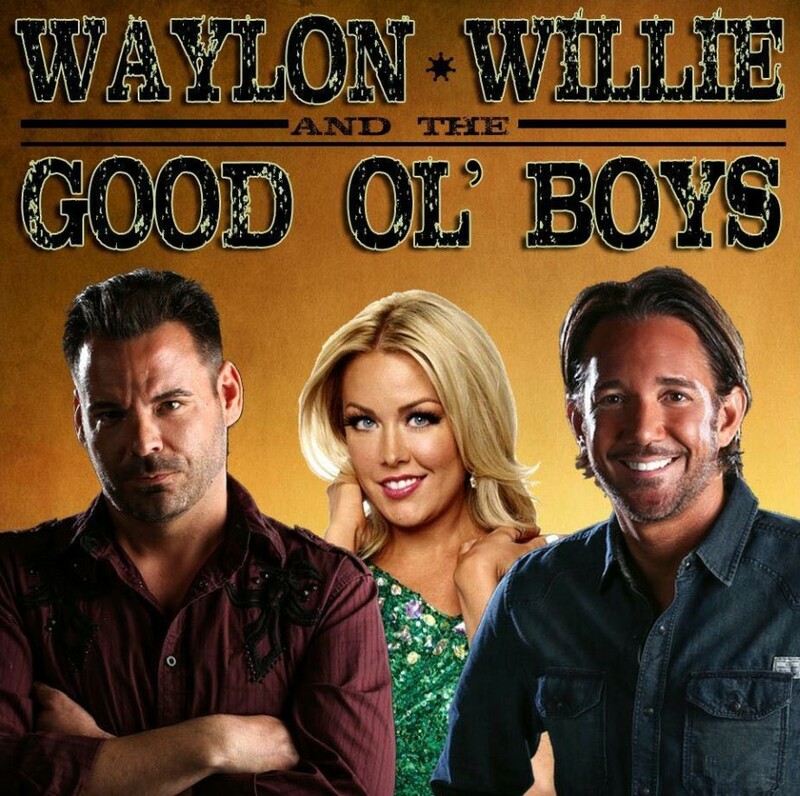 This is another awesome show in Branson! Another must see on your visit. We loved every minute! Seeing Conway Twitty twice performing Life, I just loved Mike Wallace’s performance. Anyone I see I will recommend this show. GREAT ENTERTAINMENT! 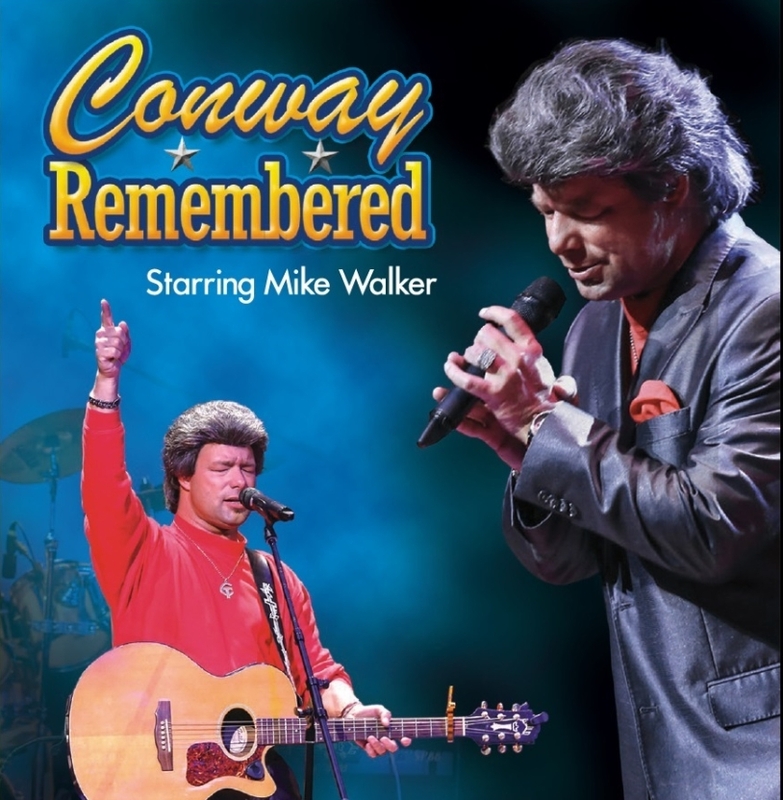 It would be a waste If u like Conway Twitty’s music and go to Branson without seeing Mike Walker’s “Conway Remembered” and it’s almost equal “Lasting Impressions” with much of the music during and since the same error. Mike along with his back up singers and band do put on a lasting impression. FLOWER (my emotional support SKUNK), my Family & I have enjoyed his shows the past several years. During our last visit Mike lifted Flower on stage during his performance which I think was a great surprise to everyone. I have several pictures including a couple of Flower with his wife and kids at Halloween. 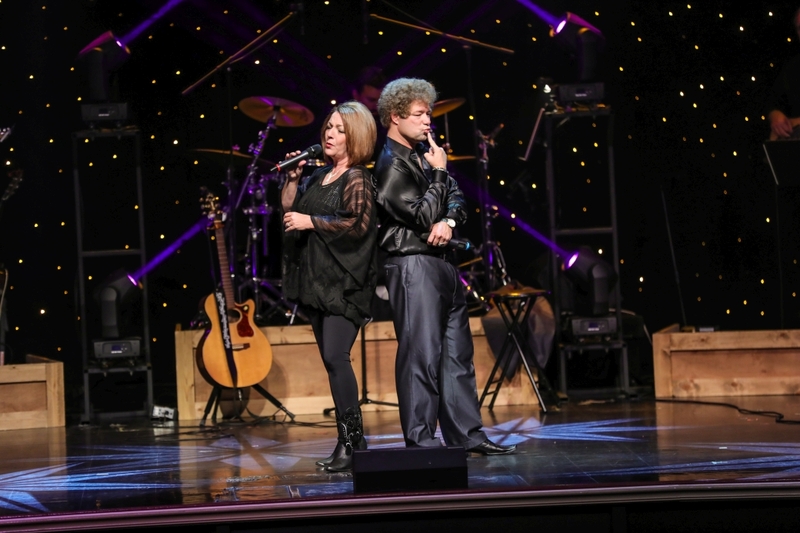 We have reservations for 13 of us including Flower to stay in Branson Sept.14th – 22nd. 2018 Looking forward to the visit and seeing everyone. 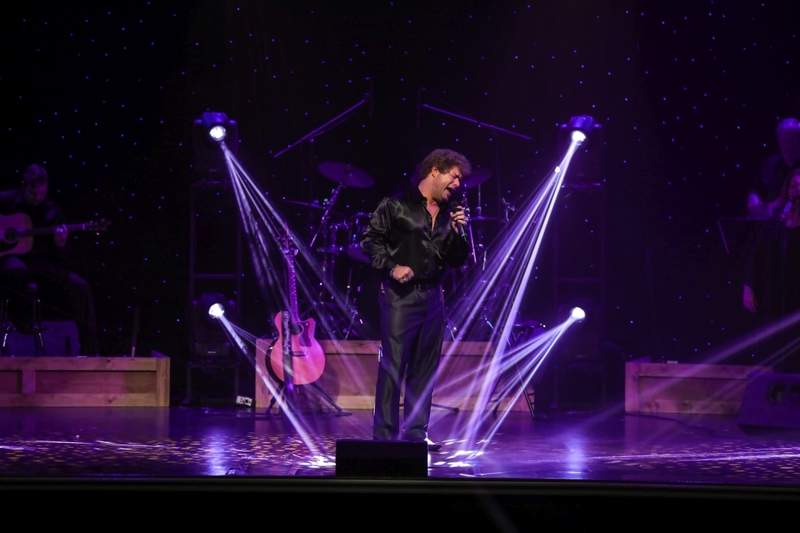 Mike’s shows are great—great singer, performer, great professional. 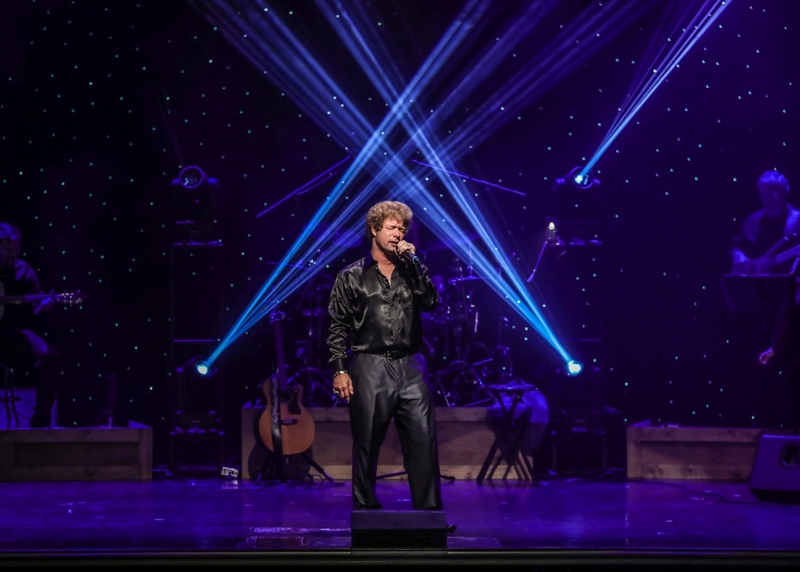 Mike Walker is one of Branson’s most talented artists! If you were blindfolded and entered that theatre, you would swear that was the real Conway you were listening to… A must see!!! 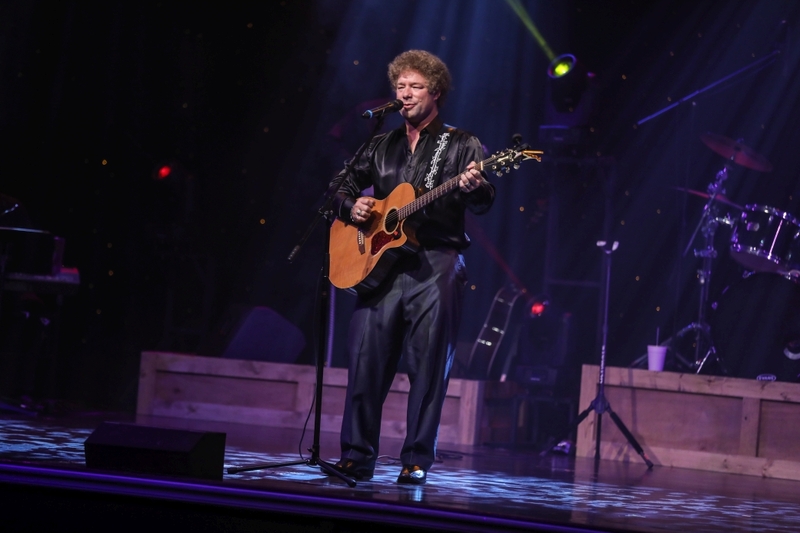 Have seen Mike’s show at least 2-3 times every visit to Branson. If you close your eyes you would believe Conway was singing!! 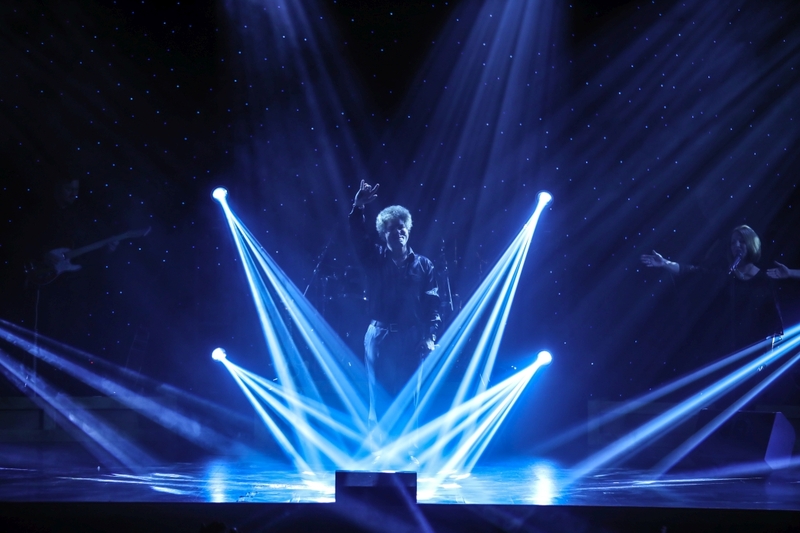 Coming again in May and have already booked his shows. The main reason coming to Branson!!! Great show ! He was amazing . His voice sounds so much like Conway . 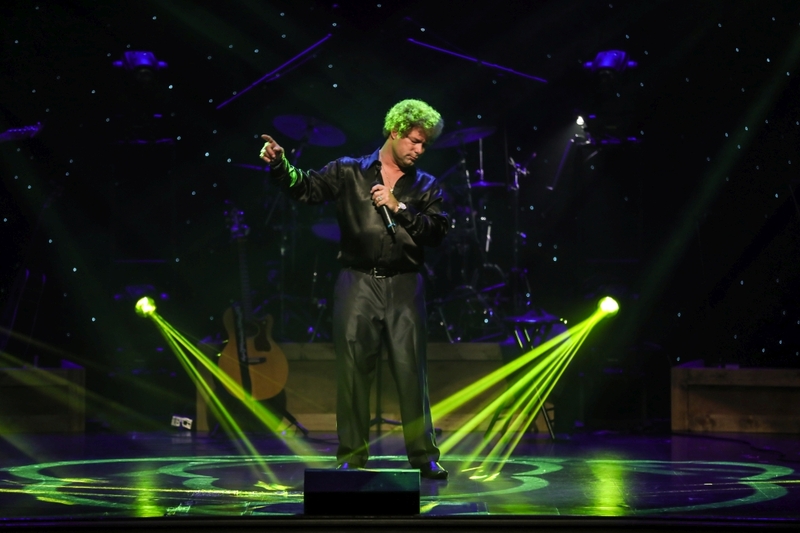 One of the best shows in Branson .